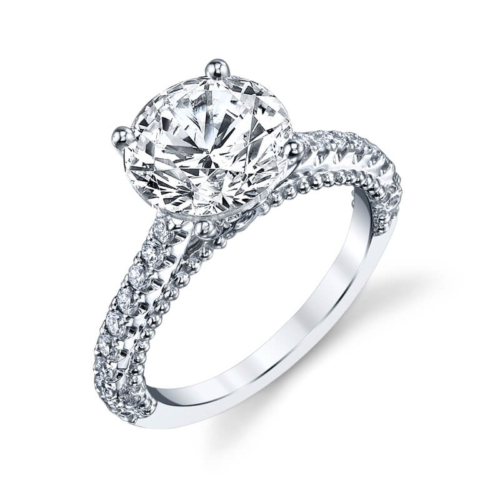 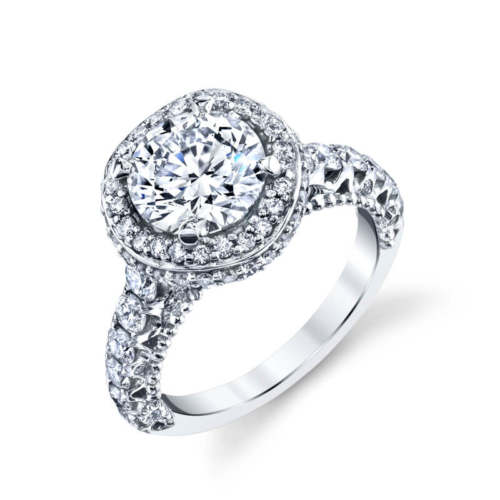 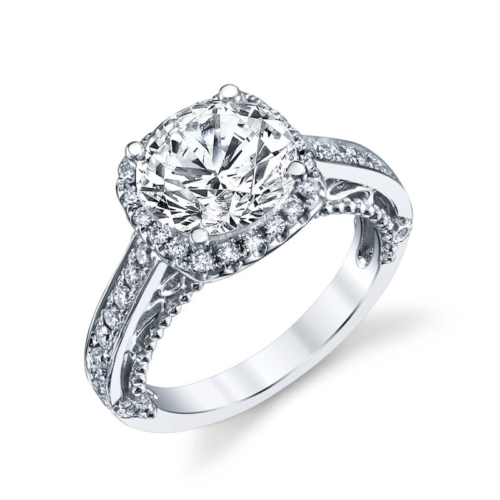 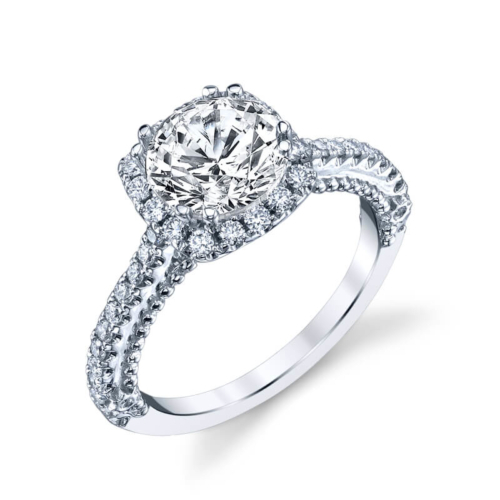 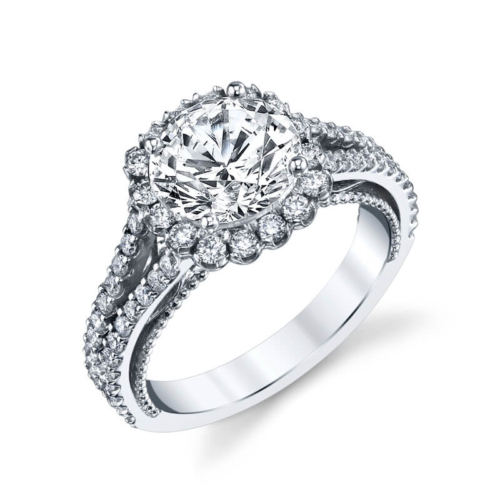 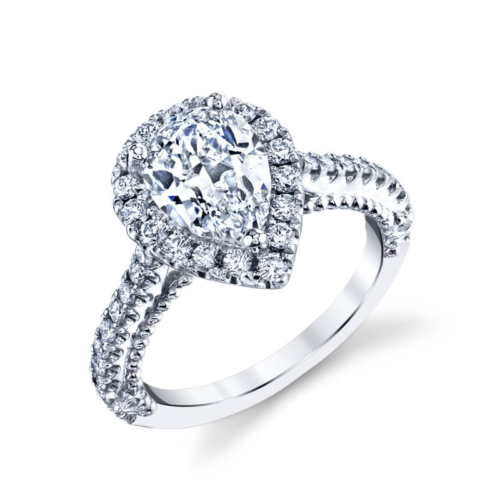 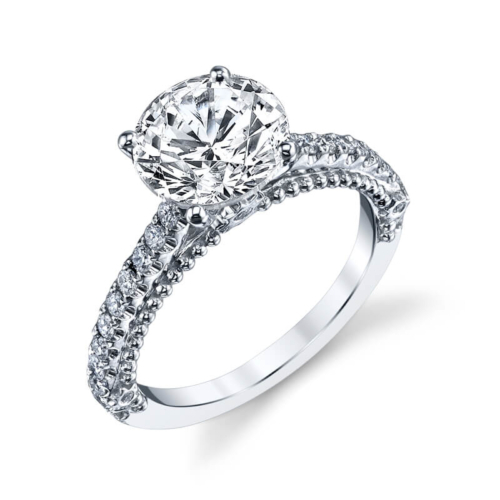 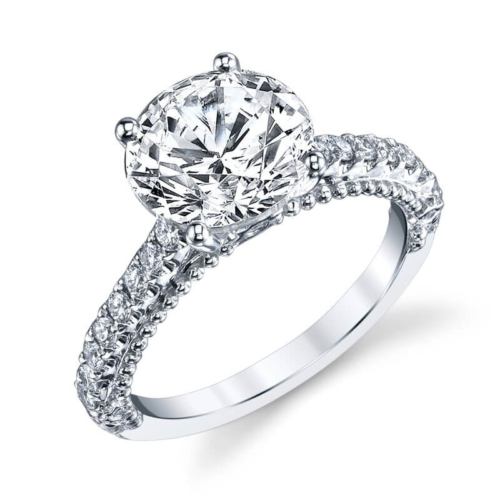 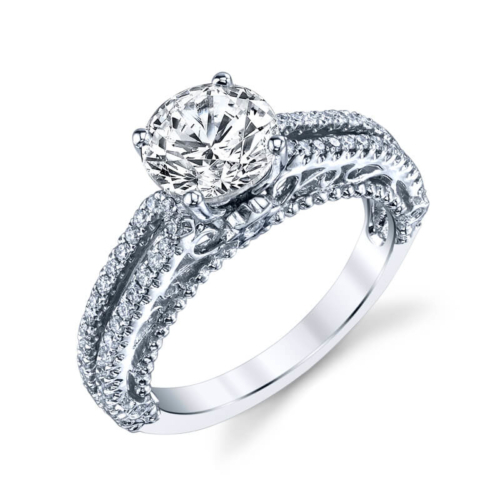 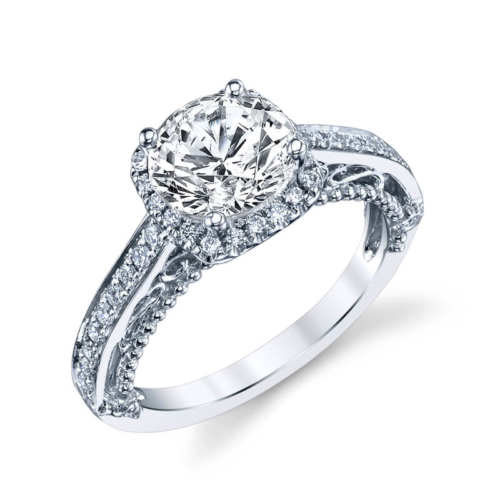 Foreverstar is a unique collection of engagement rings, crafted with a meticulous attention to detail . 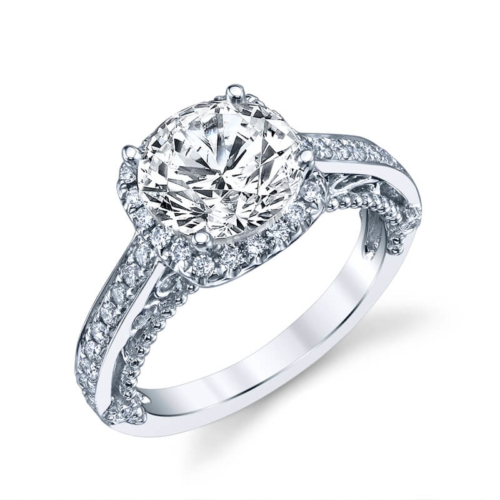 While most engagement ring designs are limited to a certain diamond shape or size, Foreverstar settings are fully customizable, allowing you to make it a personal piece and never compromise. 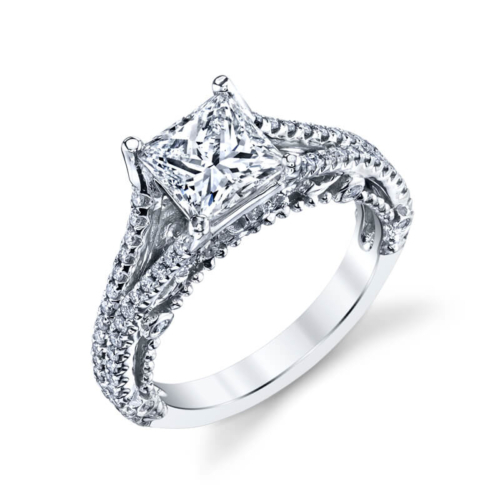 Visit foreverstar.com to learn more.